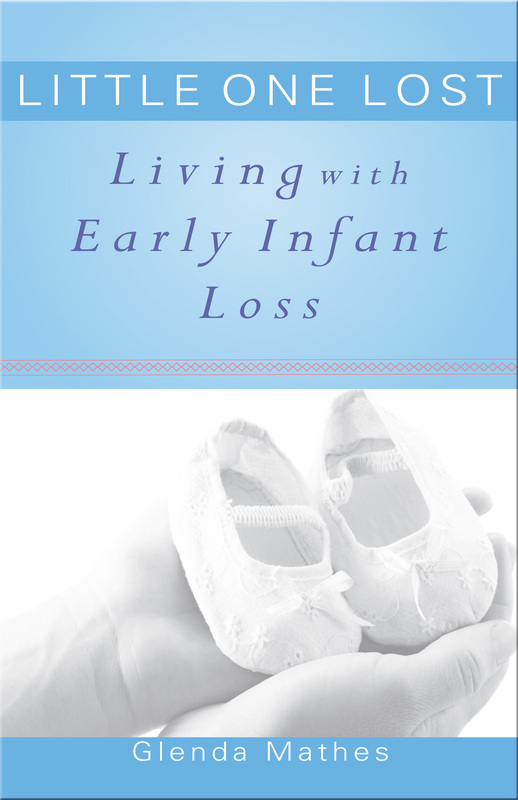 While doing some marketing research this morning, I discovered a few new online references to my recently published Little One Lost: Living with Early Infant Loss. Second, I discovered that the Three R’s blog is offering a free copy of Little One Lost to someone willing to review it for The Standard Bearer. Fourth, Nick Smith has published on his blog and on Amazon some excerpts from a longer review essay he’s written. Just a reminder: Little One Lost is available from the online store of the publisher, Reformed Fellowship. It is also available from Amazon and other online outlets. Previous PostURCNA Classis Pacific Northwest: Ordination exam, OPC mission reportNext PostWhose Words whisper in the Wind? I learned of a woman who had a miscarriage recently and I told her about your book. Thanks very much, Erik! My prayer is that it gets into the hands of those who need it most, and that it glorifies God’s name. I read about your book in Christian Renewal, a reformed magazine. We have 4 wonderful children and in the past year have lost 3 babies to miscarriage. The most recent was at 18 weeks and even though 3 months have passed I am still processing through my grief. I hope this book will help me through. Thank you for writing about such an important topic. Roslyn, I am so sorry to hear of your recent losses! It grieves my heart to think of your grief piled upon grief during the last year. May God grant you peace and healing as you mourn your losses.